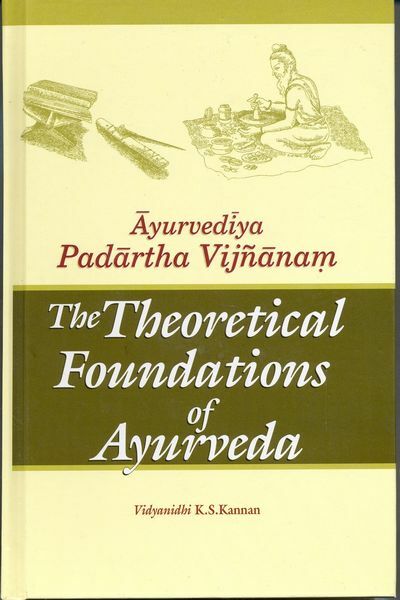 Just as the theoretical foundations of modern medicine are based on logical positivism and aristolian logic, the system of ayurveda is based on the epistemology and ontology of the Indian philosophical system of nyaya, vaisheshika and Sankya etc. Ayurvedic practioners today are generally not well-versed in this aspect which leads to a lack of proper knowledge of the fundamentals of Ayurveda, which may severely affect its proper practice. The present book fills this void. This book is prepared in such a manner that even persons not familiar with the basic tenets of indian philosophy or Ayurveda, but having basic education of the pre-university level would be able to get a grasp of foundational notions of Ayurveda with ease and felicity. Note: Add Rs. 50/- for outstation cheques. This product was added to our catalog on Thursday, 08 March 2012.